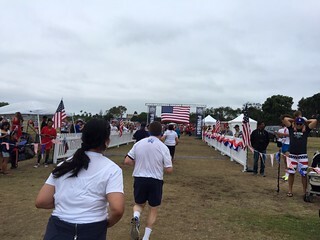 We kicked off the Fourth of July with the Crown City Classic 5K in Coronado. 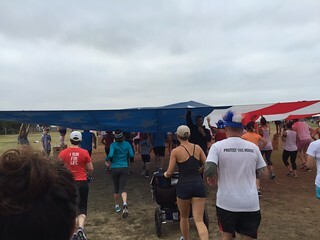 It felt incredible to run under a huge American flag at the starting line. 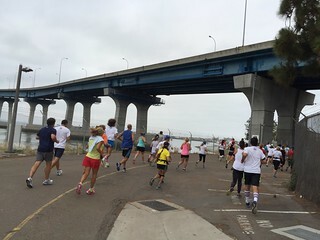 The race route took us under the Coronado Bridge. 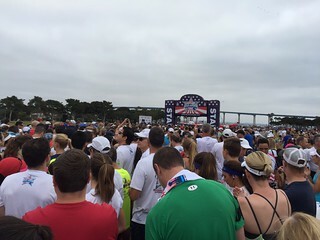 Coronado Brewing helped celebrate runners crossing the finish line with free beer. 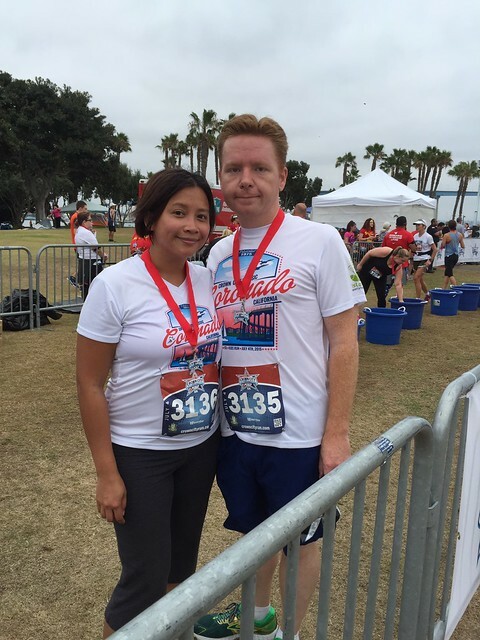 Beer before 9 AM, not bad. 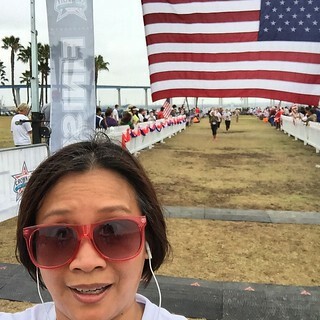 I love races that end with a tasty treat. 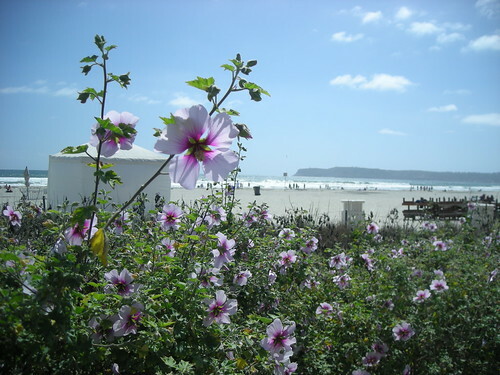 I love how these flowers blossom next to the Pacific. 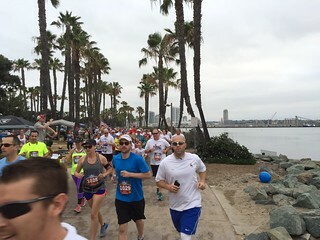 On my birthday weekend, I enjoyed the salty sea air, mild San Diego sun and my hanging out with my family. This is my entry for today’s Photo Friday Challenge: Bloom.